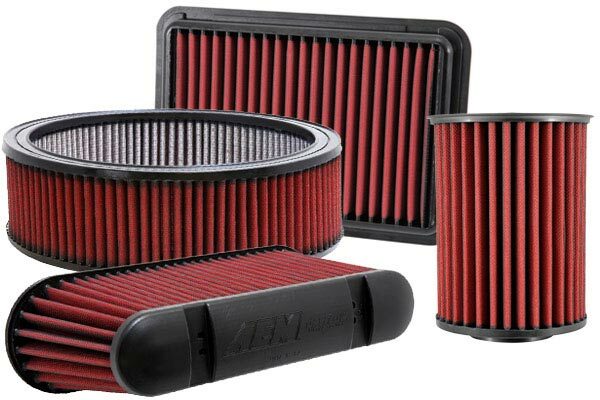 AEM 28-20295 - AEM DryFlow Air Filters - FREE SHIPPING! 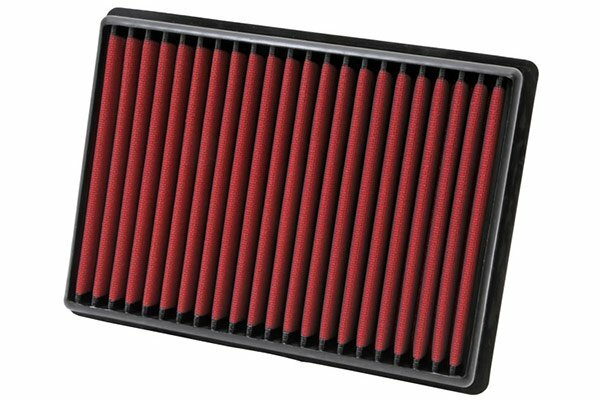 My only complaint is the fitment of the filter. My stock air box is less deep at one end than the other, the filter was not made to allow for this, which made it difficult to put the lid back on. Reference # 752-281-701 © 2000-2019 AutoAnything, Inc.